Unit testing is a useful method for verifying functionality—both before and after development—and can help you catch and fix bugs. Xcode can automatically add unit test support to your projects. 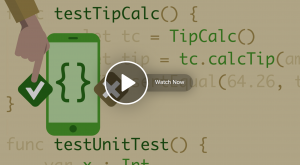 In this course, explore the fundamentals of unit tests in Xcode and discover how to add unit tests to your iOS projects. 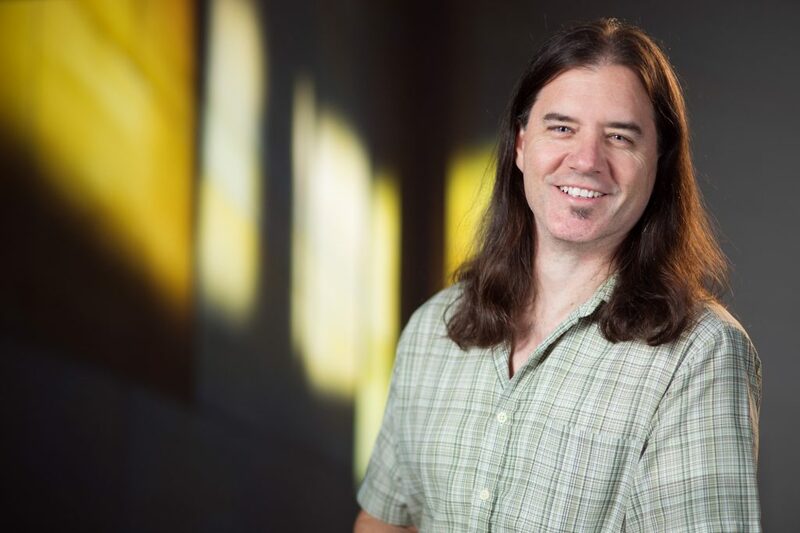 Instructor Bear Cahill provides an overview of unit testing and test-driven development. He explains how Xcode makes it easy to leverage unit tests to ensure that you’re shipping a quality app. Learn how to write and execute unit tests, write performance tests, and configure and record UI tests. This entry was posted in Brainwash Inc., How to make an App, Online Courses and tagged course, ios, Online Courses, unit testing, xcode. Bookmark the permalink.